Etihad Airways is delighted to offer Silvercard+ members a 10% discount on ALL ROUTES** in Economy and Business Class departing the UK. 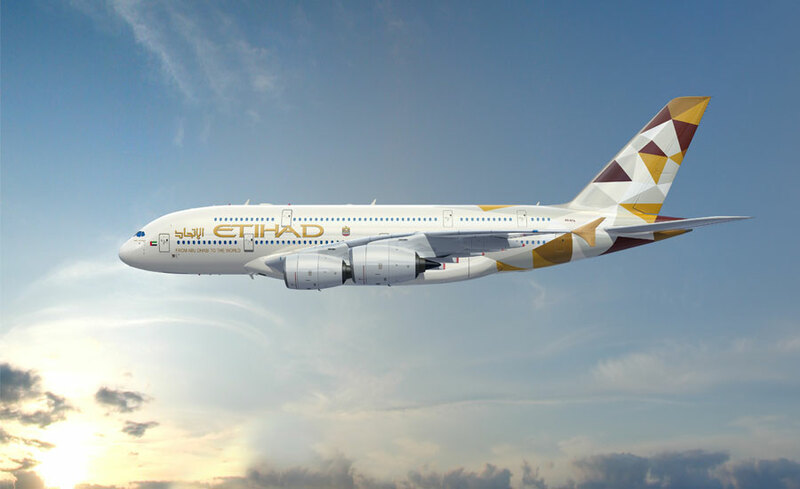 Etihad offer flights from London Heathrow three times daily, twice daily from Manchester and a daily service from Edinburgh to Abu Dhabi. Onwards from Abu Dhabi, Etihad operate to over 100 global destinations including Sydney, Melbourne, Bangkok, Kuala Lumpur and The Maldives. As the World’s Leading Airline* for the sixth consecutive year, Etihad seeks to reflect the best of Arabian hospitality – cultured, considerate, warm and generous. With constant innovation, we’re re-thinking the small things that make big differences to the way our guests fly with contemporary living spaces in the air offering unparalleled comfort and service.